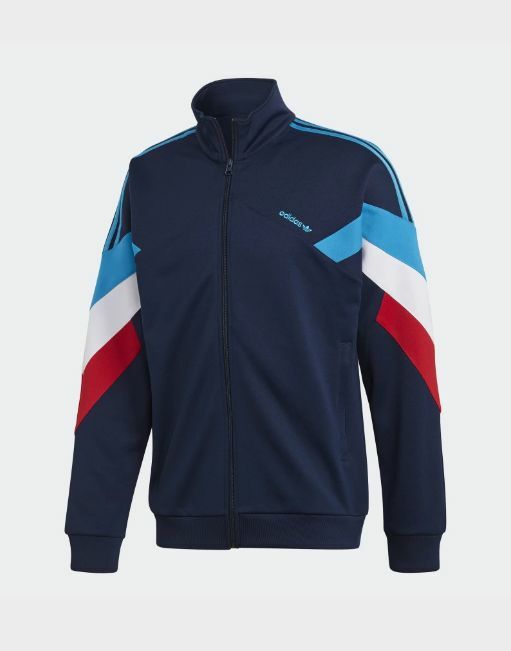 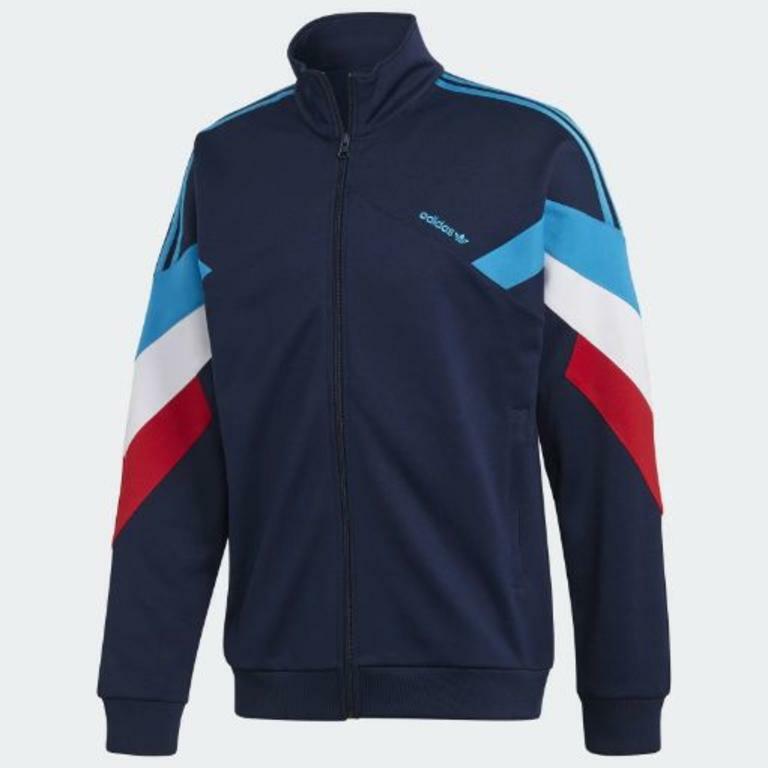 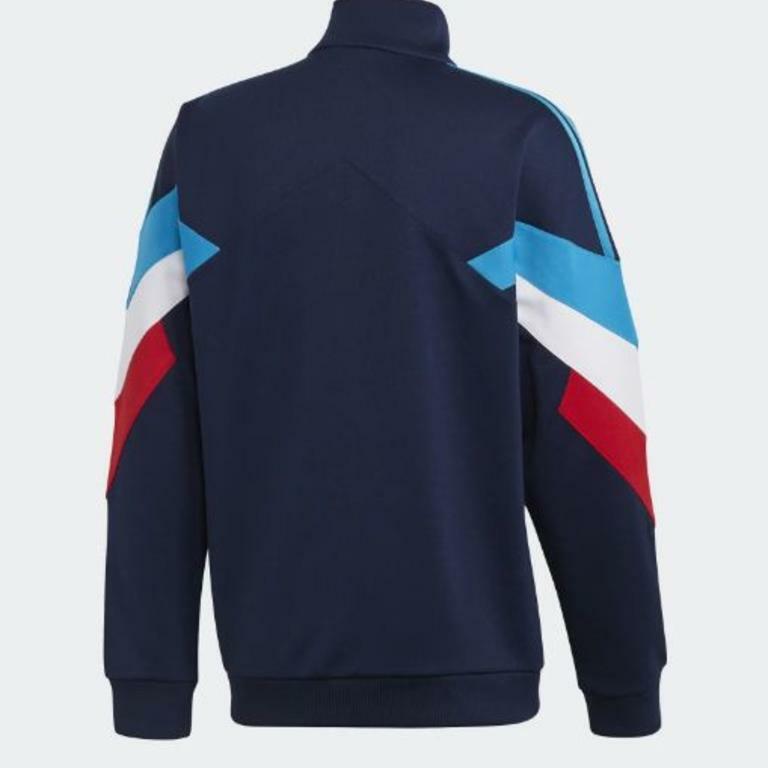 The original Palmeston track jacket came out in 1990. 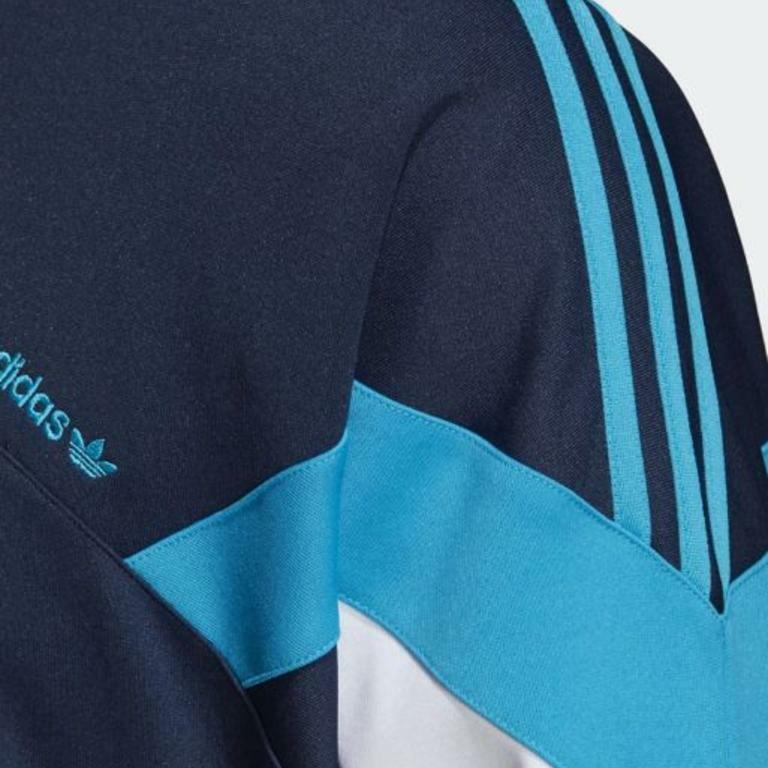 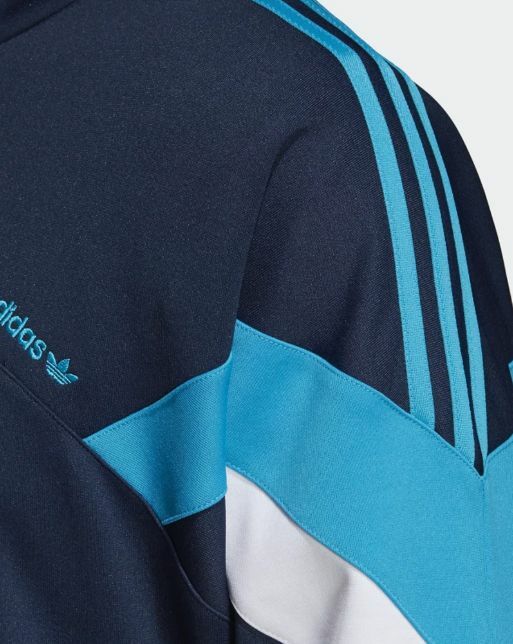 This track jacket revives the look with the same iconic color panels. 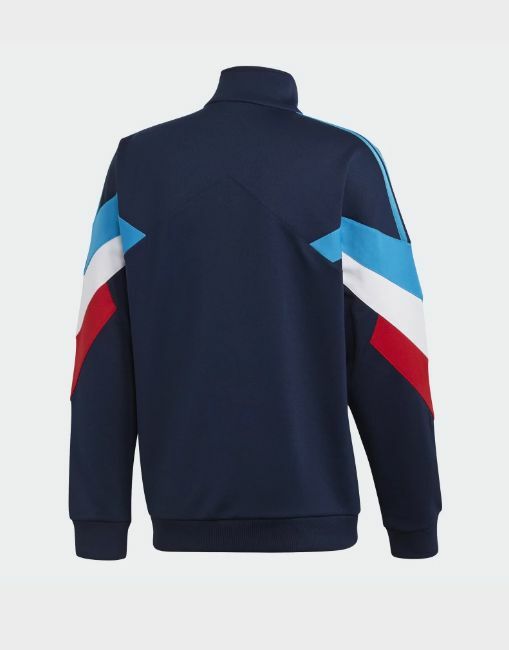 It's made of interlock for an authentic, sporty feel.